This light and silky gel-cream prepares and primes even the most sensitive skin, giving a smooth perfect canvas effect. 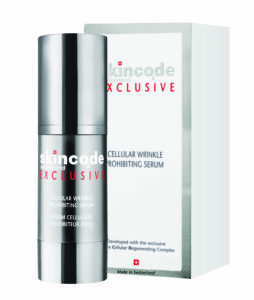 It is enriched with a soft focus technology, to combat imper­fections and help to even out the complexion. It feels light on application and glides on to the face easily to hydrate and soothe. 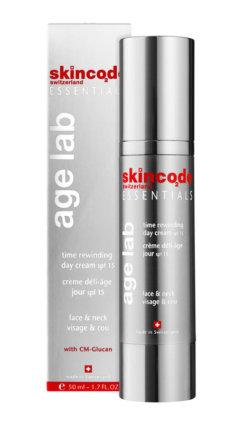 This day cream locks in moisture and fends off the signs of premature aging. It works to soothe and deeply moisturize the skin, whilst protecting it from the damaging effects of UV radiation and free radicals. Your skin’s health is restored and protected.